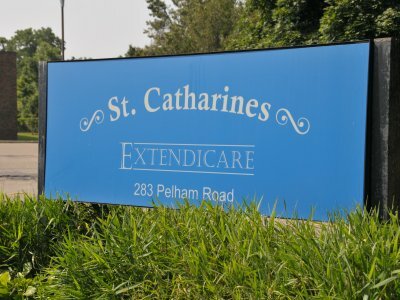 Extendicare is a leading provider of care and services for seniors in Canada. 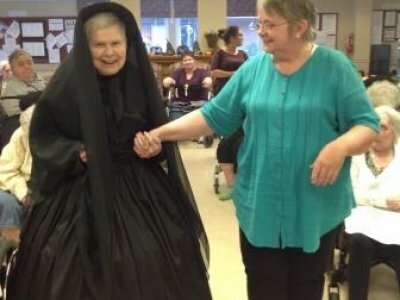 Throughout our network of 118 owned and managed homes as well as our home health care operations, we are committed to delivering care throughout the health care continuum to meet the needs of a growing senior population in Canada. Our qualified and highly trained workforce of 25,000 individuals is dedicated to helping people live better through a commitment to quality service and a passion for what we do. “Upon completion, this will be a top-quality seniors’ retirement community in a great location. 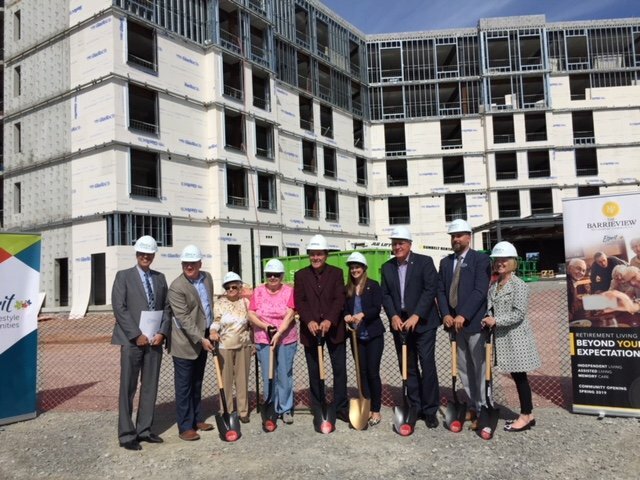 Our new building will provide the amenities and services that the seniors of Barrie want and deserve right here in your city with no need to travel to other locations when the need arises”, Mr. Lukenda added. Extendicare’s new community will provide a place where mature adults can enjoy life to the fullest.